After seeing so many posts about classic Tomb Raider remakes, I was inspired to create an artwork for one of my favourite areas. 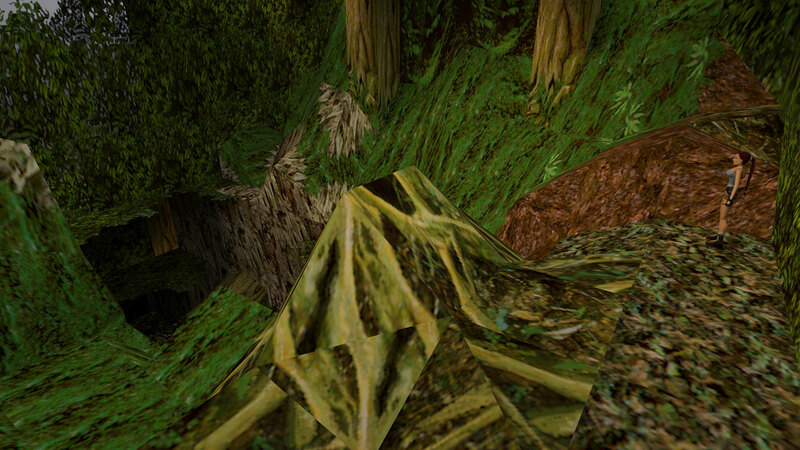 I made the beginning of India level (TR3). Click on the images to see them in a bigger size. 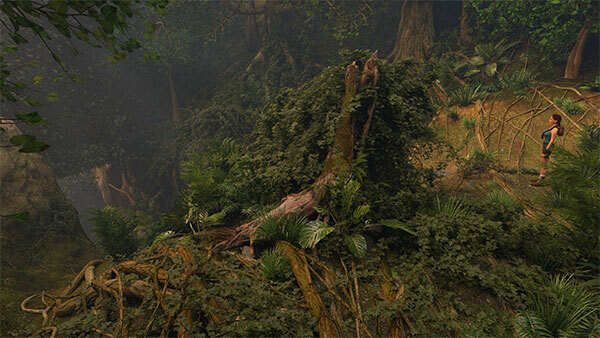 Imagine trying to find keys and artifacts in that foliage?! I want to explore it all! Thank you, I appreciate the feedback! I am not working on her for now, but when I do, I will do these changes. I love the thicc thighs. However, before this model edit, I did have her hips wider and a friend said that she looked too disproportionate so I changed it The facial details I am not sure, because FMV Lara's eyes are like really far away from her nose, and when I did it, from front view it looked kinda silly :P My Lara's torso may look a little longer than FMV because her torso is kinda short, but also her belt is really thick. 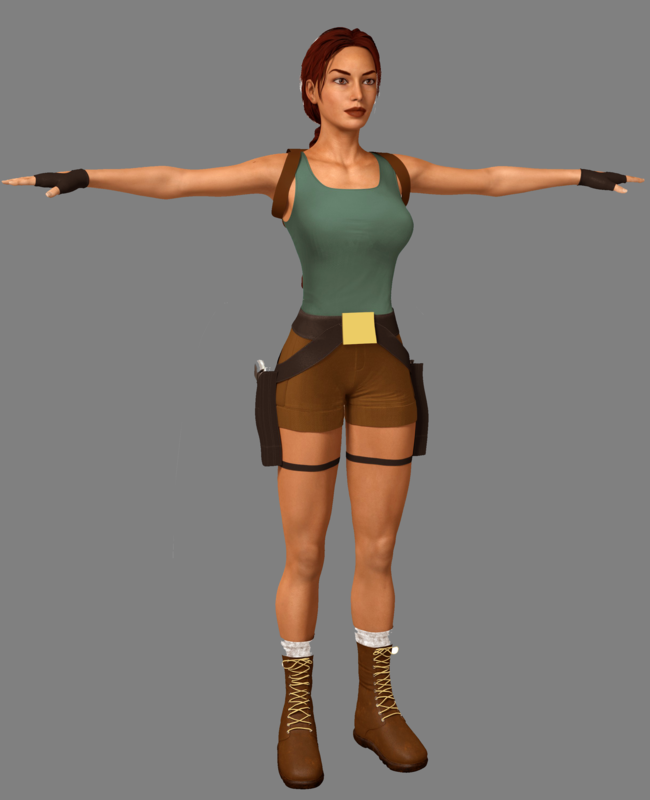 Edit: I based some of her features from the in-game model too, like her torso height / belt size I also based the her shorts colour from there too. I also did Claudio from Great Wall :P (unfinished though however). Your Lara looks incredibly close to the FMV Lara but with human proportions, I don't suppose you'd show a straight on profile of the model aswell as a side and back view? I'd love to recreate this model in Blender. 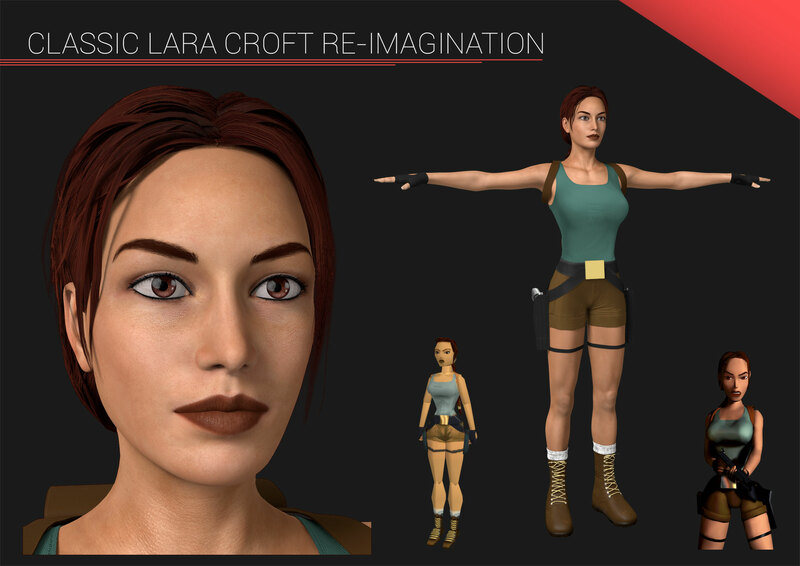 Do you mean the original FMV Lara model? 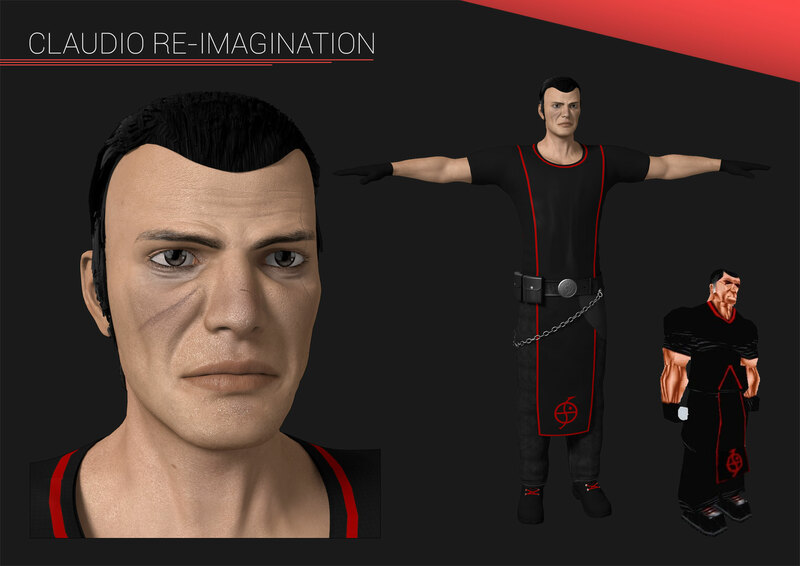 I found the model by atlantib on Deviantart and extracted from XNALara. Last edited by SarahPilko; Yesterday at 20:11. I know I'm late af but I love this! Seeing my first TR level come to life is something. Every detail was captured perfectly.